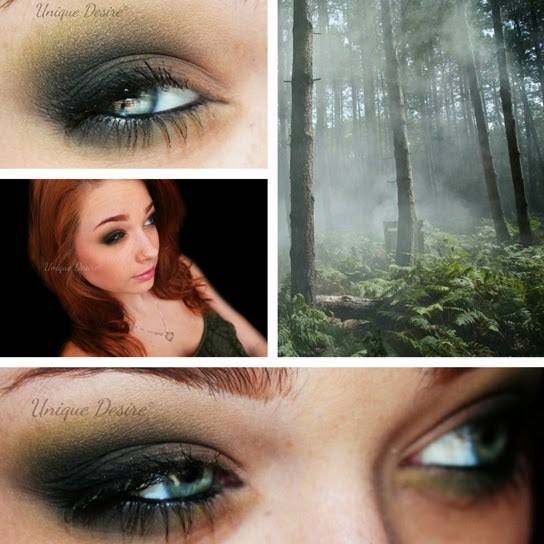 Unique-Desire: Smokey Forest: Inspired by The Art is Makeup! Hey guys! 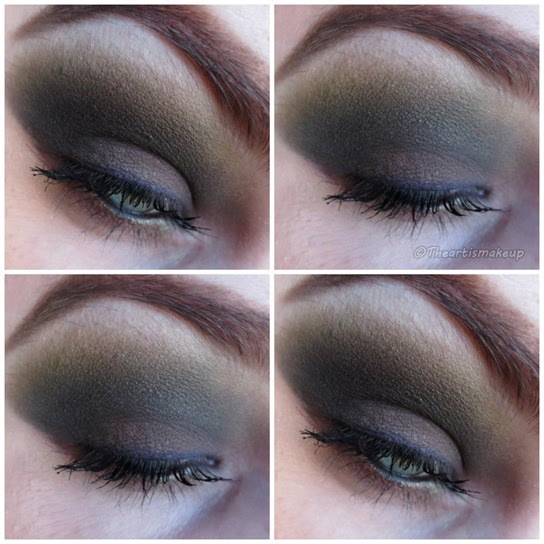 I have a smokey neutral green look for you today, Inspired by The Art is Makeup! You can find her here on Facebook, she is wickedly talented and awesome and messy makeup! I toned mine down quite a bit because I wasn't sure how such a dark brown would look on me personally. This came out gorgeous Kassie! I know it's a bit more "simple" but it's one of my favorite looks on you!